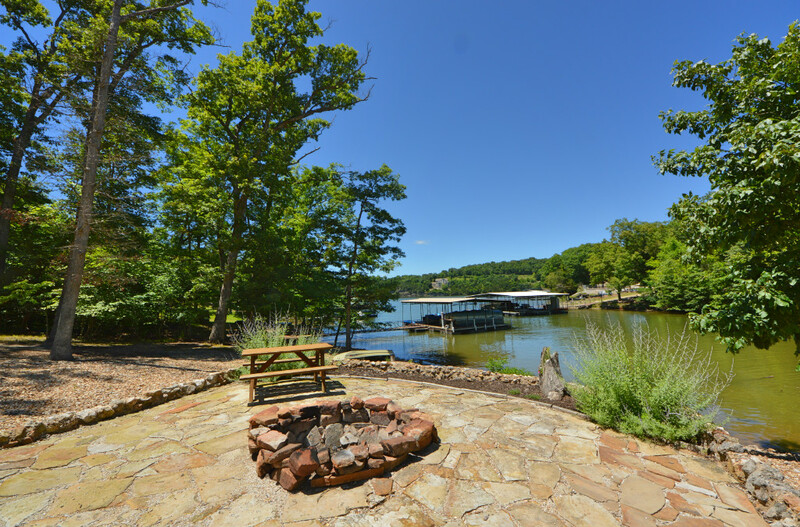 Lakefront home with 3.1 acres and 324ft of shoreline! Beautiful custom built home with cathedral ceilings, stunning stove fireplace, custom gourmet kitchen with center island, storage and plenty of natural lighting! 4 bedrooms, 4 bathrooms, office, and large lower level family room with a gentle path to the lake! Home includes a 4 car garage, established garden, fire-pit and a 12x24st dock. The owners built this home with family in mind. Large and spacious with luxury and elegance this is truly a magnificent home!